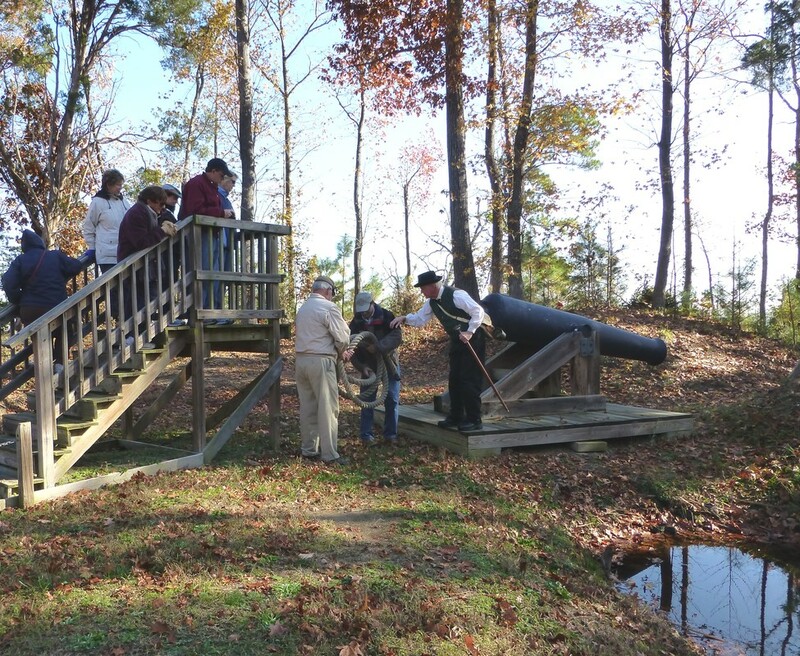 Fort Huger is a strategic Civil War fort located on a bluff overlooking the James River. This fort, along with Fort Boykin, was established to block the approach by land and river to the Confederate capital in Richmond. 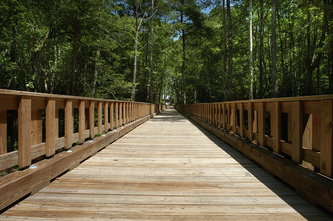 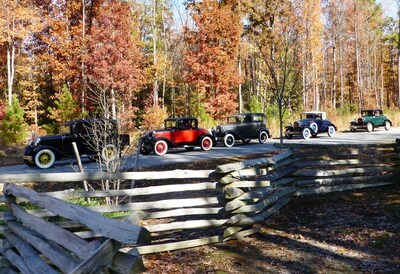 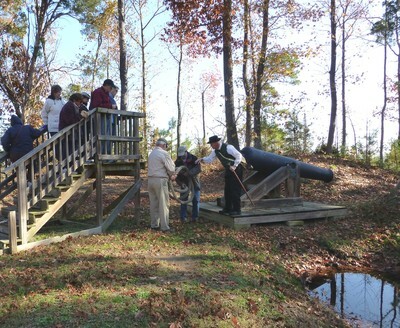 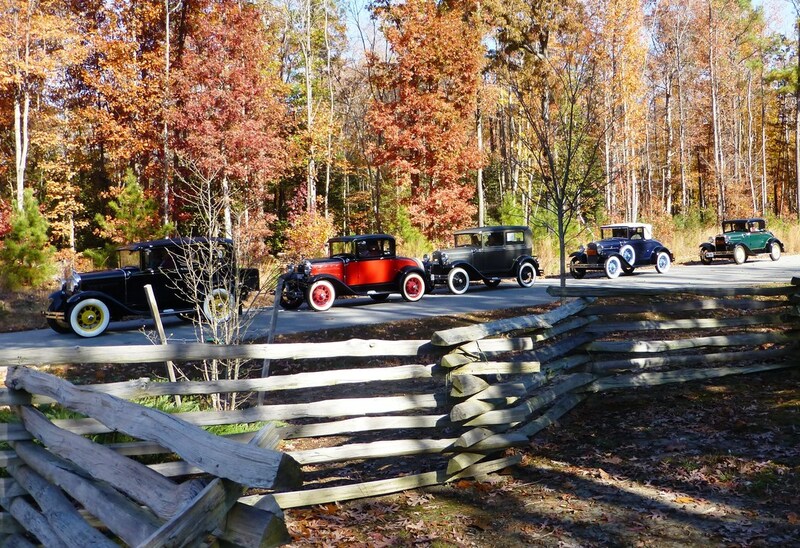 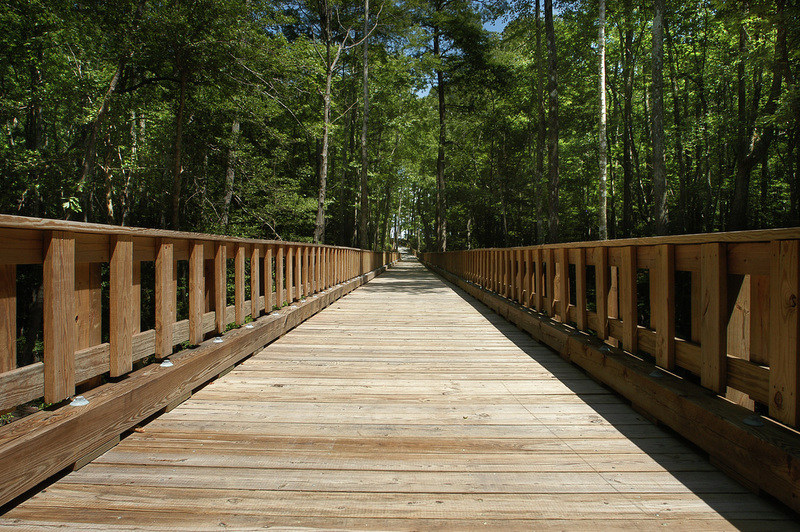 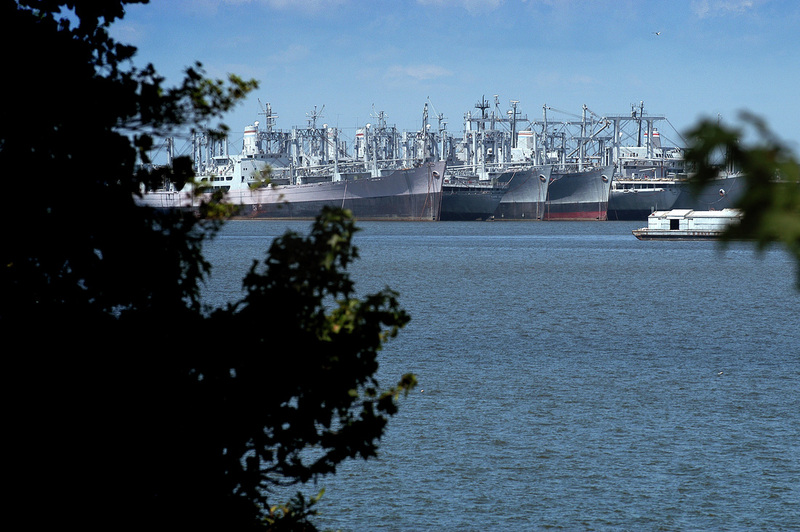 Self-guided tours of the fort provide a view of the James River Reserve Fleet. 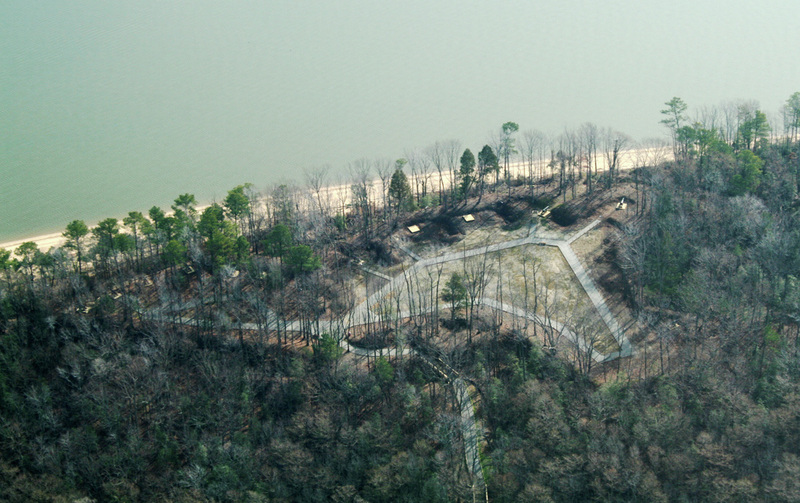 In 1861, Confederate engineer Col. Andrew Talcott surveyed several defensive sites on the James River to protect Richmond, including Harden’s Bluff and nearby Fort Boykin. 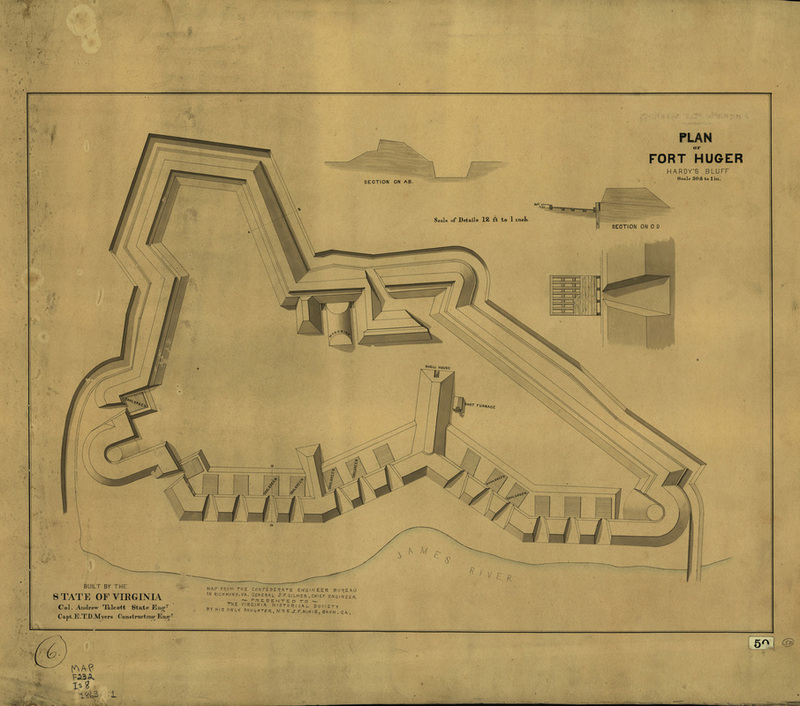 The site at Harden’s Bluff was named Fort Huger for Gen. Benjamin Huger, who commanded the Department of Norfolk. 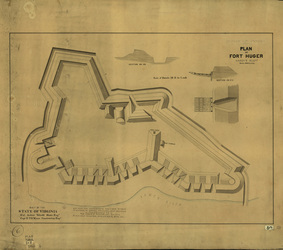 Slaves and free blacks constructed the fort under direction of the Confederate Engineer Bureau, and detachments of Lt. Col. Fletcher Archer’s 5th Virginia Infantry Battalion were posted here. 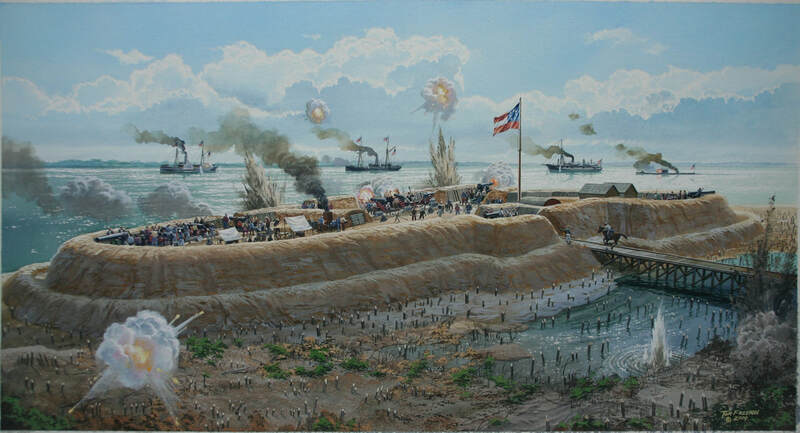 Benjamin Huger, the career U.S. Army ordnance officer who fought with distinction during the Mexican-American War and served as a Confederate general during the Civil War. 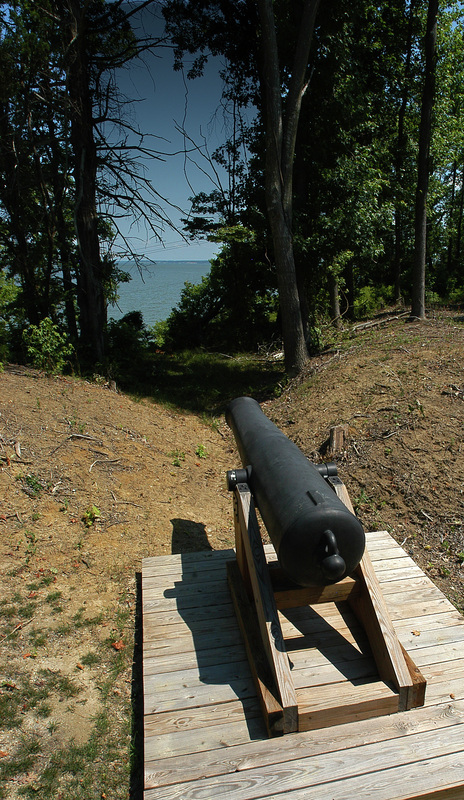 Isle of Wight County restored and interpreted this fort and in 2007. 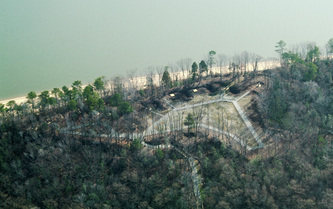 Isle of Wight County, Va.
From Route 10, follow the Civil War Trails signage. 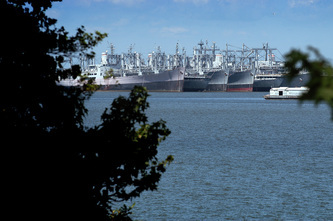 Contact 757-356-1223 to schedule other dates and times.